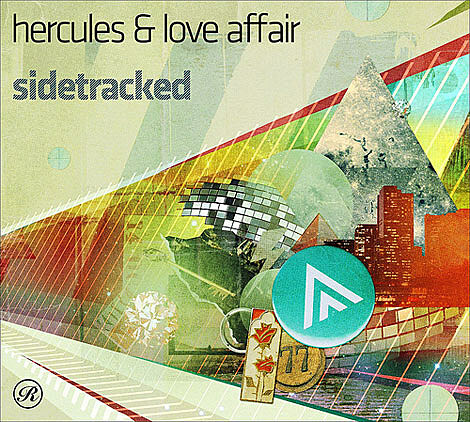 Hercules and Love Affair (aka Andy Butler) is releasing a new DJ mix called Sidetracked… July 21st on Renaissance Recordings. Butler will be making DJ appearances throughout the summer, mainly in Europe. 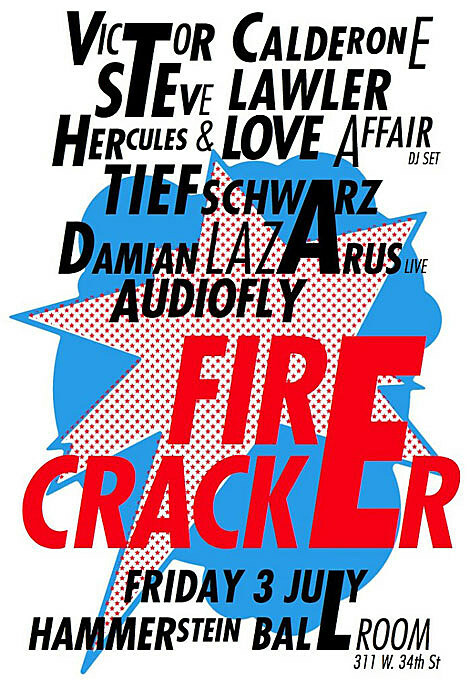 One U.S. gig will be at the July 3rd Firecracker party at the Hammerstein Ballroom (tonight). Also at the event, as mentioned by Showtrotta, will be Steve Lawler, Tiefschwarz, Victor Calderone, Damian Lazarus (live) and Audiofly. Tickets are still on sale. Butler will be at Lollapalooza on August 8th, and he’ll be making an appearance at NY’s Electric Zoo Electronic Music Festival, taking place September 5th and 6th on Randall’s Island. Other acts at the fest include Special Disco Version (featuring LCD Soundsystem/DFA‘s James Murphy & Pat Mahoney), Felix Martin & Al Doyle (of Hot Chip), Lindstrom, Frankie Knuckles, Prins Thomas, and many, many more. Above you can check out the Prins remix of Linstrom’s “The Long Way Home” off the latter’s Where You Go I Go Too. Tickets to the fest, including 2-day passes, are on sale now. Electric Zoo’s current lineup is posted below. Another electronic music suaree, the Brooklyn Electronic Music Festival, is on the way as well, happening August 8th at the Old American Can Factory. 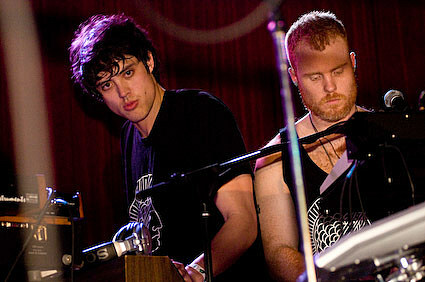 The fest’s headliners will be Juan MacLean (live) and RJD2; full lineup is still on the way. Tickets are currently on sale. +More acts to be announced!